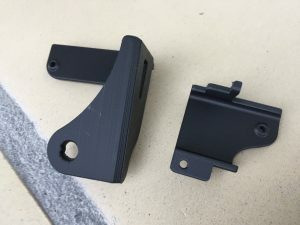 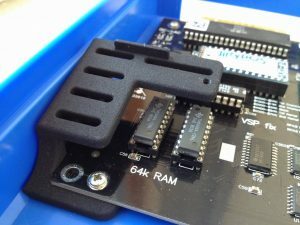 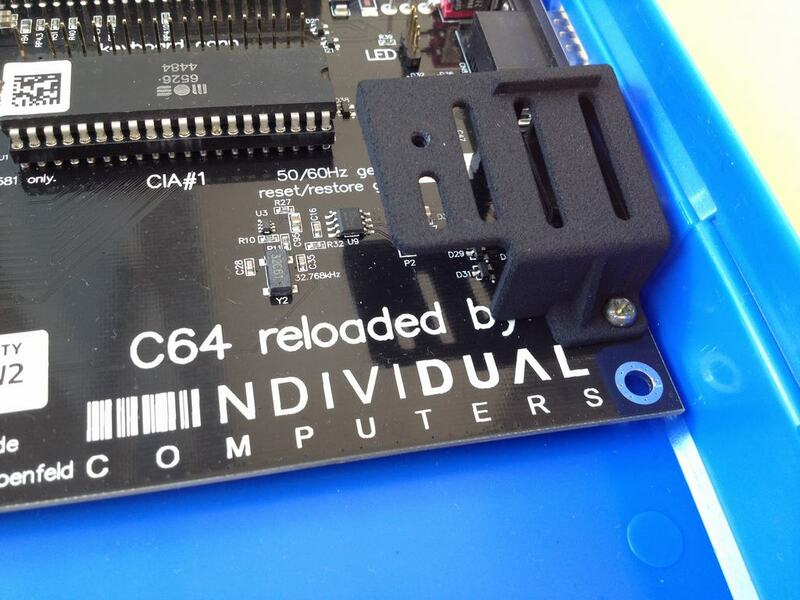 New cases from the Kickstarter Campaign or Pixelwizard (link) combined with new C64 Reloaded MK1/MK2 mainboards, created a need for new keyboard mounts without having to sacrifice old machines. 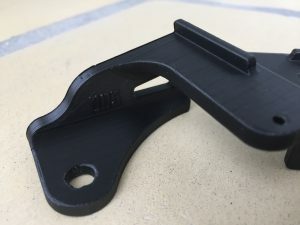 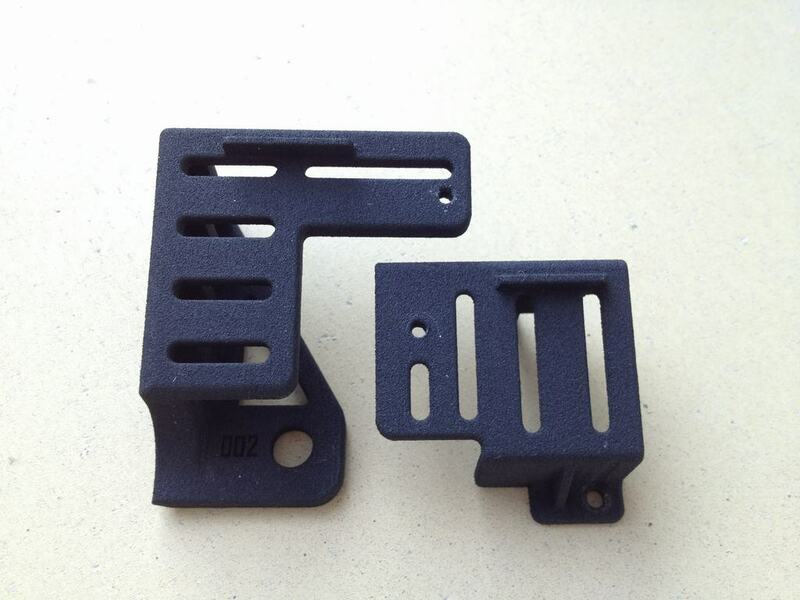 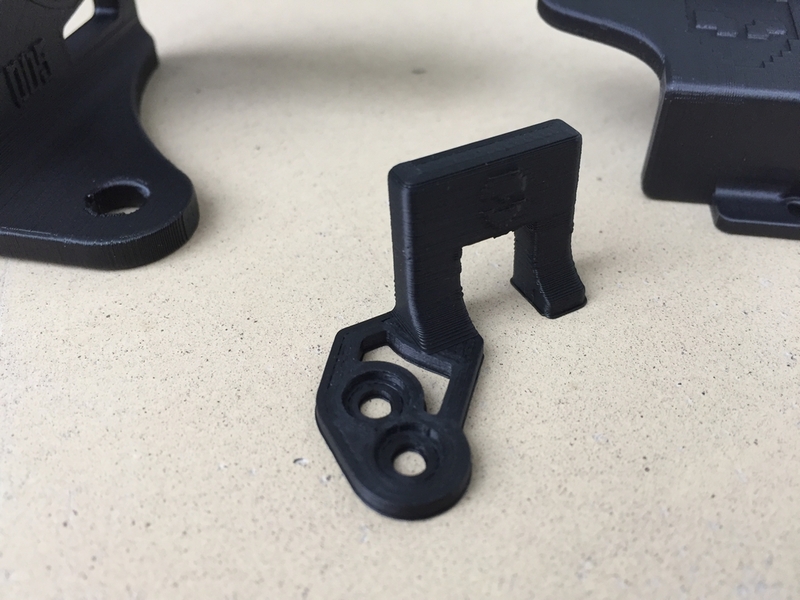 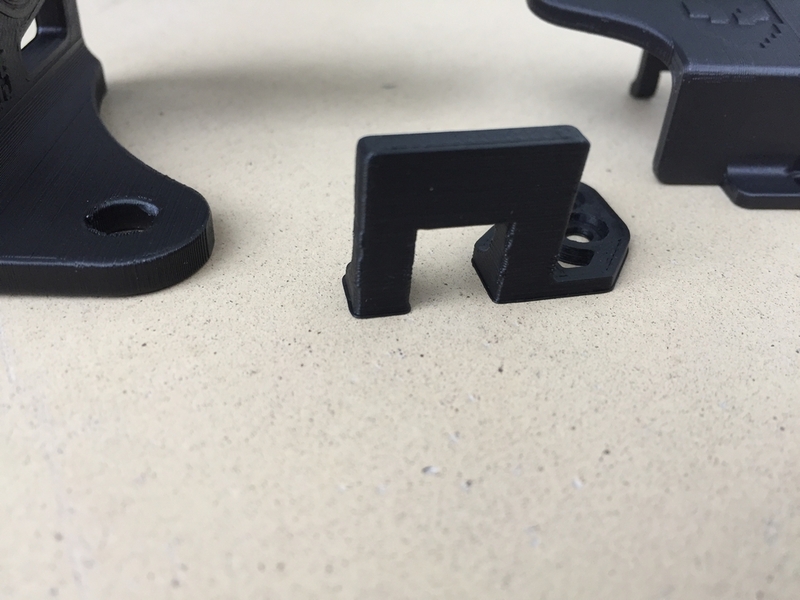 An elegant solution is the 3D printed mounts. 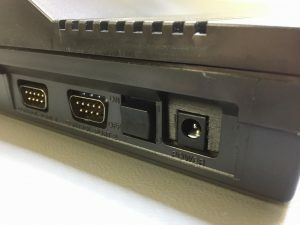 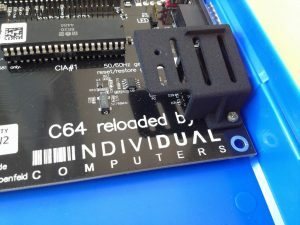 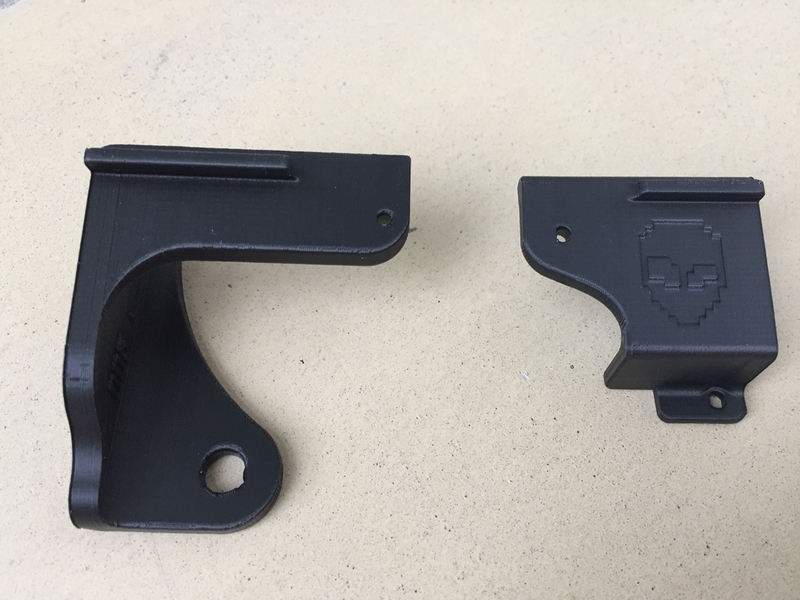 As the C64 Reloaded differs slightly from the original bords, the right sided mount had to be trimmed a litlle in order to fit. 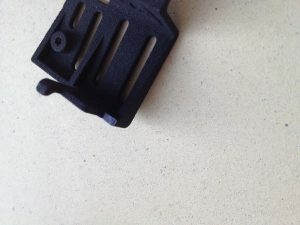 It’s a 15 second job. 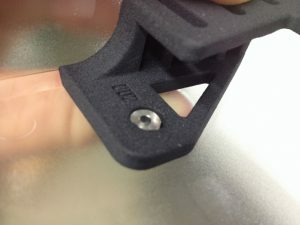 When cutting into the 3D printed stands, the inside material is white. Using a black marker, this can be removed and they are good as new (This issue has now been fixed so when ordering new mounts, they will fit perfectly without any trimming). 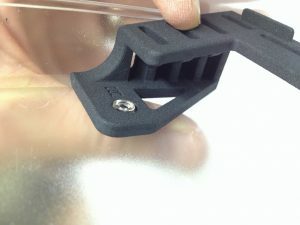 The mounts inside the blue Kickstarter case. 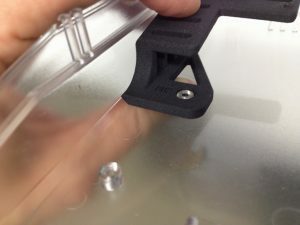 Attention: Before fastening the board to the case, make sure that the plastic screw hole at the bottom left is trimmed down a bit so it does not stick out of the stand! This is verey important to minimize the risk of breaking the screw! 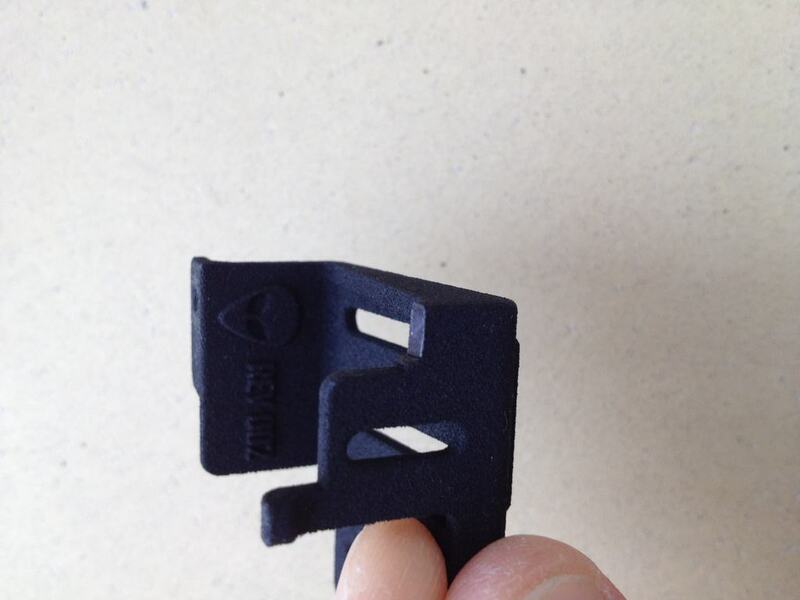 As evident from this picture, the thickness of the mount is a little thinner than the plastic with the screw hole. 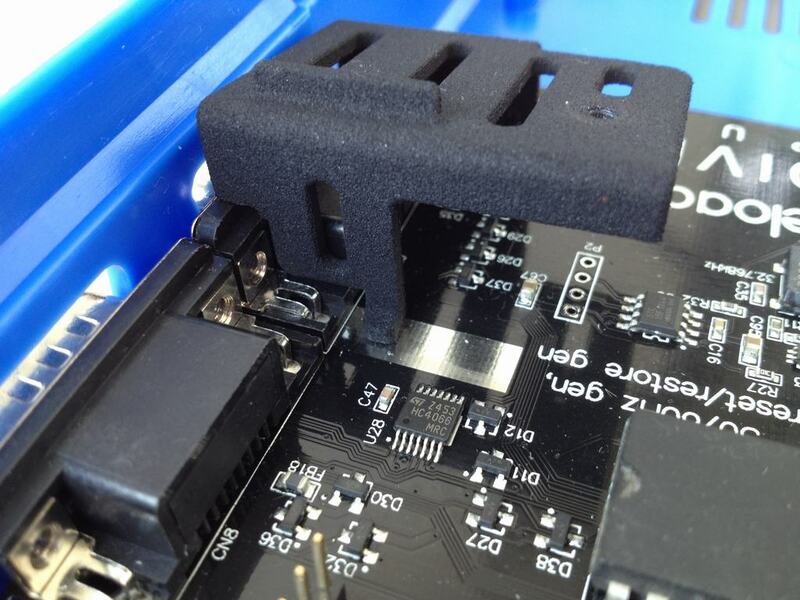 If it is not trimmed down it is impossible to fasten the keyboard mount. I broke a screw in this hole because I overtightened it. Getting it out did not do any good for the case as I had to drill it out and left marks on my precious case….Its real easy to do the trim with an Exacto knife before safeley mouting the motherboard. 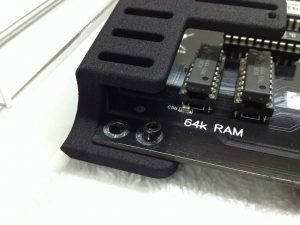 UPDATE: This is the latest version made by Pixelwizard (link). 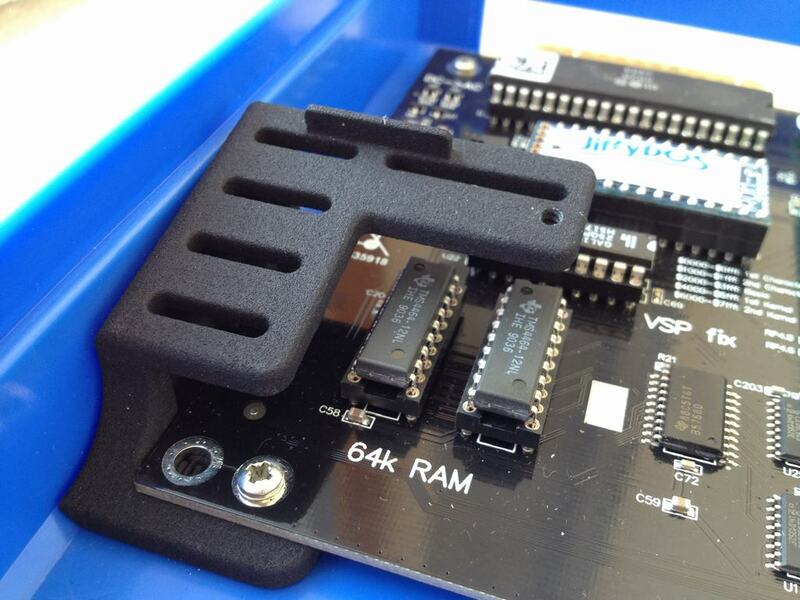 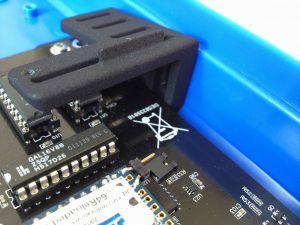 They also carry a power cover for the power plug of the C64 Reloaded MK1/MK2 boards.